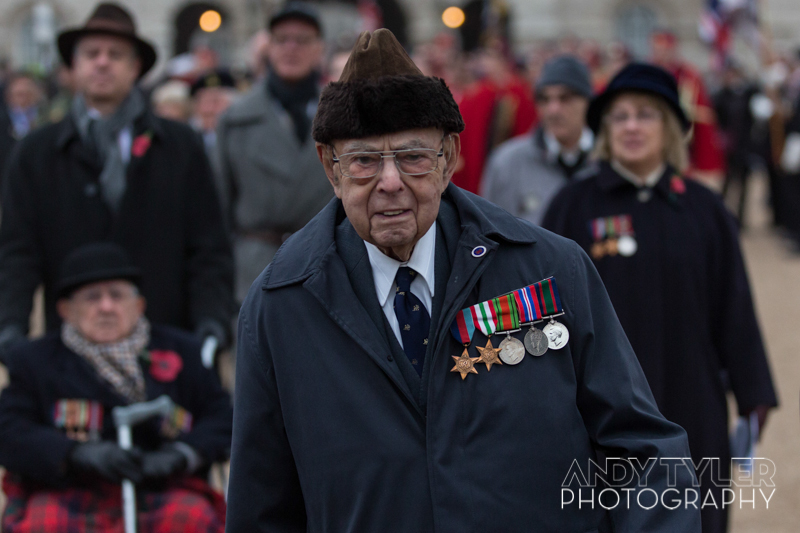 Each year I head down to Whitehall on the sunday after Remembrance Sunday in November to photograph the AJEX March. 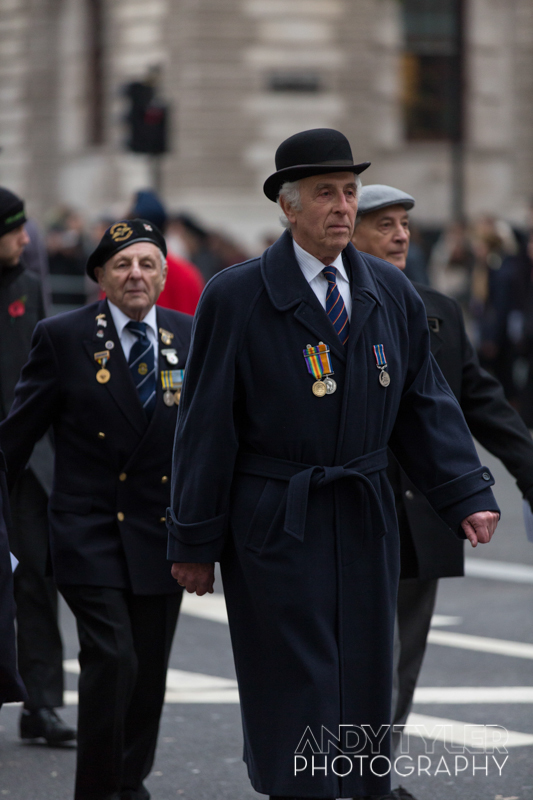 AJEX is the Association for Jewish Ex Servicemen and Servicewomen. I'm very proud to say my grandfather, having served in the Royal Navy, is the parade commander each year, meaning he leads the parade and tells them to stand to attention a few times. I like to go along to take photos of him and all the other men and women who served their country. I love being a photojournalist on these occasions and documenting all that goes on. This year his Royal Highness Prince Michael of Kent was in attendance too with his brilliant white beard. Last year a couple of my photos were published in the Jewish Chronicle newspaper. Not this year, as they had an official photographer who was able to roam free. Regardless, here are a few of my favourite shots from this year's march.